Economical decorative panel ready to use. Good scratch resistance and cleanability. 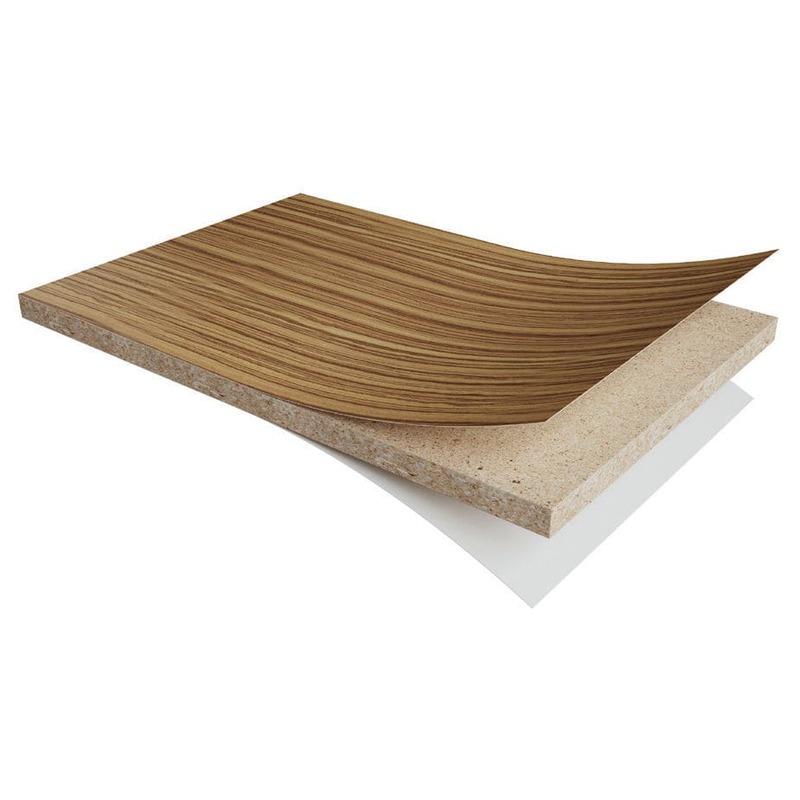 Aesthetic quality (edging, surface appearance) and MDF strength (Brown or Black ). Silver ion-treated, antibacterial Sanitized® grade. 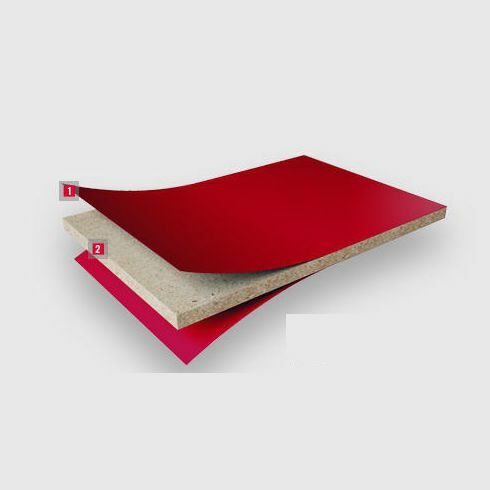 Suitable for vertical use (partitions) and moderate horizontal use (furniture) in low-traffic environments. 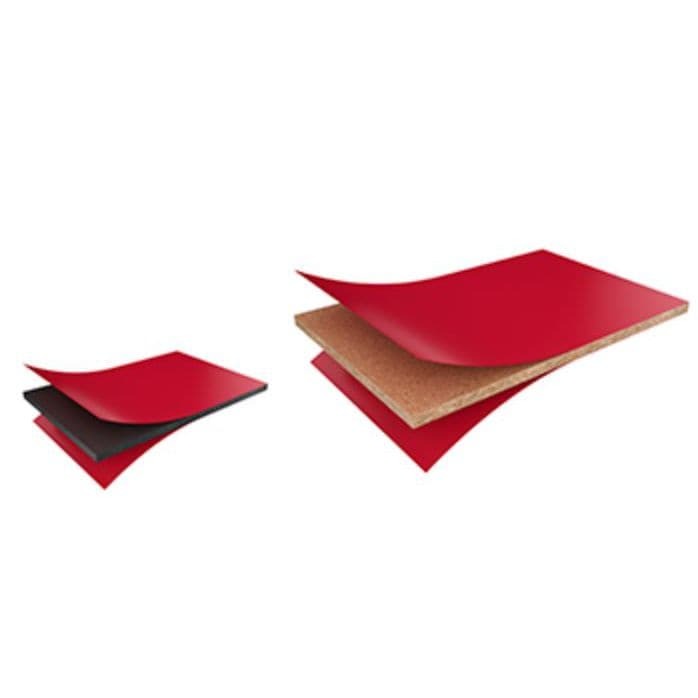 Available in moisture resistant grade for humid environments. Panoprey / Polyrey HPL / Compact Reysipur / Polyprey complementary products for harmonious interior design applications. Matching melamine and ABS edgins for a perfect finish (available from our partners, please contact us).